Today I have been refused a job interview around an hour away from my home on the grounds that public transport is not reliable enough to get me to work. Politicians from all sides in Sheffield need to get on with ensuring public transport, specifically bus services are-regulated. 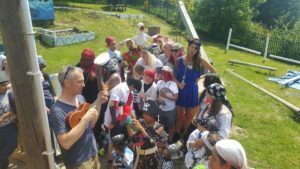 Another service in Sheffield which needs reregulating urgently is libraries. 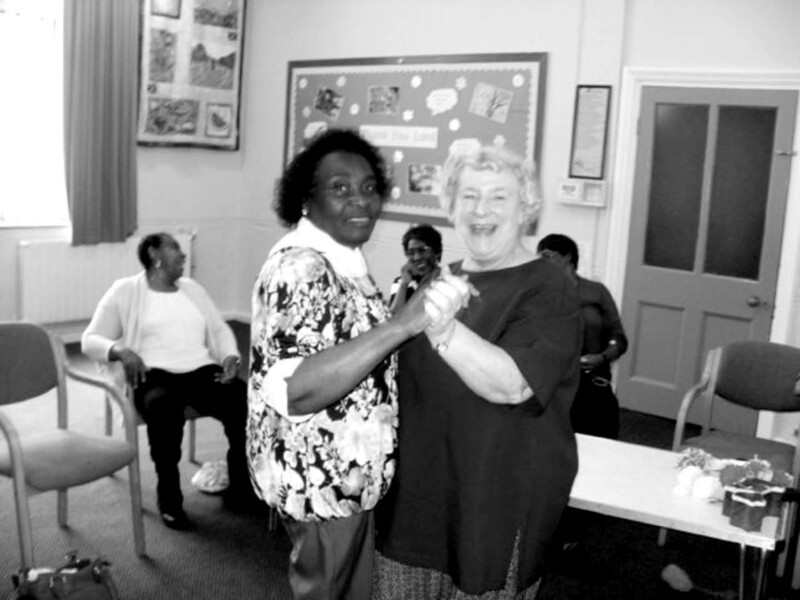 As it stands the libraries run by volunteers have no funding after 2020. Politicians are just waiting to blame the eventual closure of library services on the community’s running them, as an attempt to avoid blame. Libraries are such a vital service which look after and counsel people from all walks of life and library staff keep a great number of us going when we have nothing else left or are down and out. Great men such as Andrew Carnegie (who gifted Tinsley library to the city) would be spinning in their graves if they knew our council was handing over libraries to a clique of volunteers. It’s time for action and transparency over Sheffield libraries. It’s time to get the remainder of Sheffield libraries restaffed and brought back under council control. 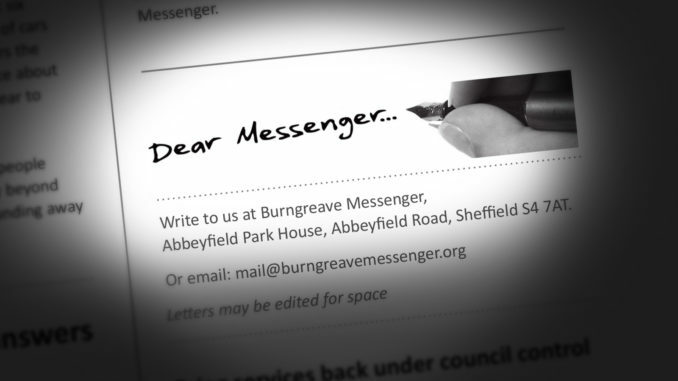 Write to us at Burngreave Messenger, Abbeyfield Park House, Abbeyfield Road, Sheffield S4 7AT. Letters may be edited for space.